What comes first: the movie or the movie poster? 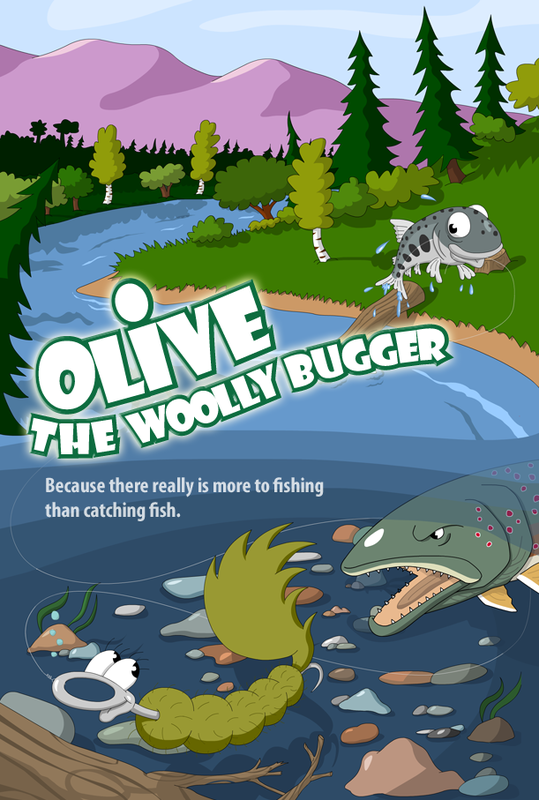 This is a mockup poster for the animated Olive film. It’s done in the style of the books, and this 2D style may or may not be what is used in animating the movie. Personally I’m envisioning a 3D CGI film along the lines of Finding Nemo, Shrek, Ice Age, etc. but that is a good ways from being determined. I’m currently looking through portfolios of 3D artists to see about having a version of this movie poster created using 3D software. If you’re an exceptionally talented 3D animator/illustrator, I’d love to see what you can do. Contact me!